30'' Yfke storm umbrella. 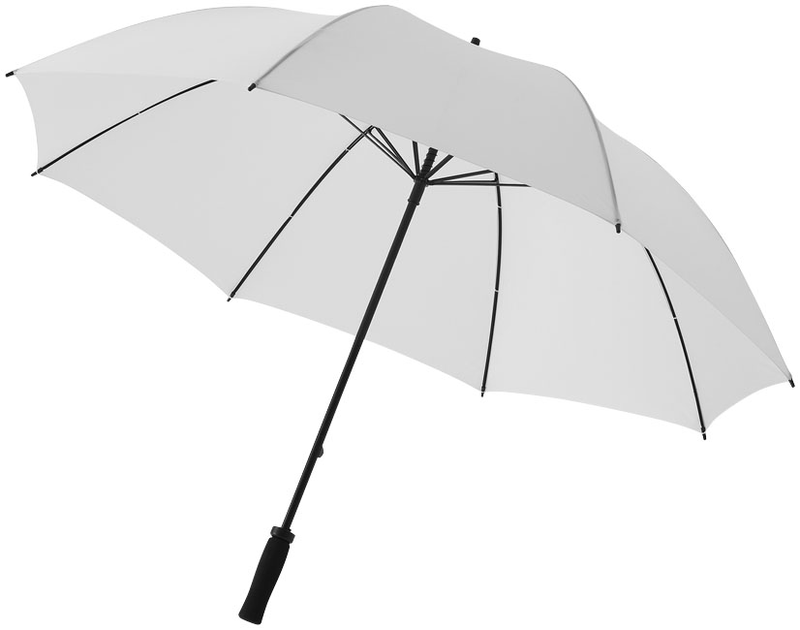 30'' storm umbrella with EVA handle, fibreglass shaft and metal ribs. Polyester.